Life is pretty much unpredictable. I may not live long enough but I won’t miss out letting you know that life is worth living with someone like you around. Love happens automatically… . 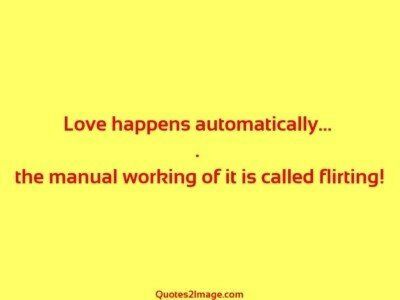 the manual working of it is called flirting! Dreams are made for believers; Believers are made for dreams, But I am made for you, and that’s reality. You deserve the world jaan. 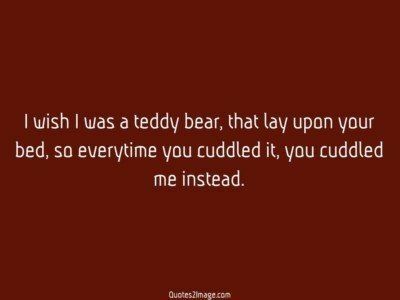 But unfortunately I can’t give you that. What I can do is give you the next best thing. My world. I want to be your favourite Hello; And the most difficult Goodbye!